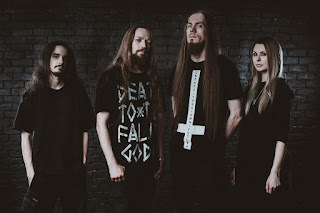 Addict Releases New Single "Swamp"
Russian Groove Metal band Addict have released their new single "Swamp". The single was recorded at "Remark Studio" (drums, vocals) and "Sirius Studios" (guitars, bass, keys). Mixed/mastered by Vladimir Lehtinen. Check out the single here: https://addictmetal.bandcamp.com/album/swamp-single. 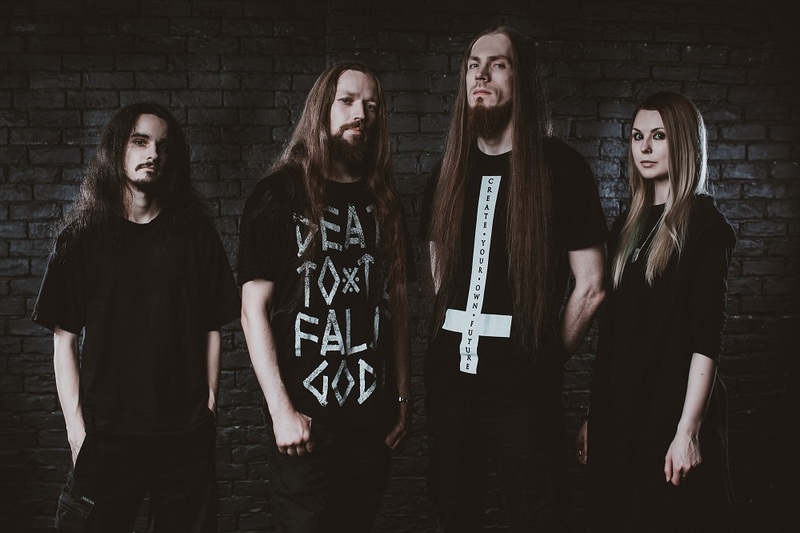 Addict was formed in 2011 by guitarist Daniel in Moscow, but active work was started only in 2017 when a permanent lineup was formed and the band was preparing for the first official record. In December, 2017 the band released their debut EP "The New Sun". The 69 Eyes Announces New Tour to the U.S.
Chout Releases Video for "Seasons"
MYNAS Talks of the Music They Create!